Find Bluffton Realtors with Weichert Realtors. https://www.stevewallacerealestate.com/. Bluffton Realtor Steve Wallace, Real Estate Agent and Realtor with Weichert Realtors Coastal Properties, is at your service for real estate in Bluffton. 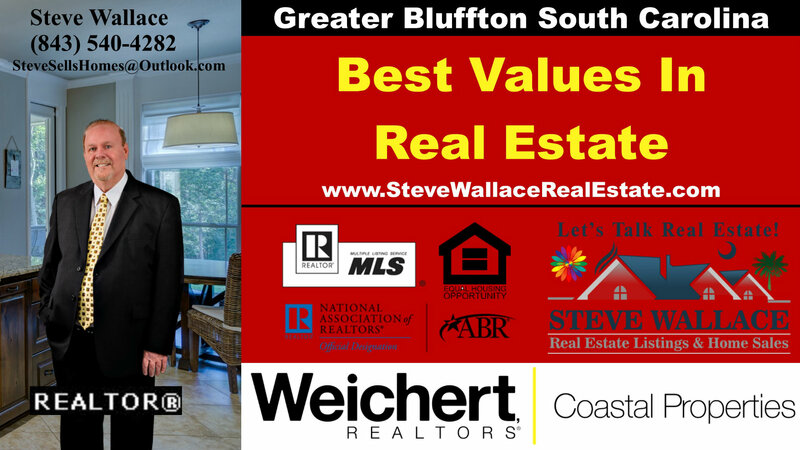 Speak with Realtor Steve Wallace to discover exceptional Bluffton Realty services for home buyers, investors and home sellers. Steve has earned top designations to provide you with professional Realty services locally and long distance by phone, text message, and e-mail.  Steve is your local Lifestyle Agent, Buyer’s Agent, Accredited Buyer’s Representative or ABR®, Seller’s Agent, Listing Agent, U.S. Military on the Move certified Real Estate Agent and Short Sales and Foreclosure Resource. As your Lifestyle Agent, Buyer’s Agent and ABR, Steve makes it his duty to find you not only a home to meet your needs; but, the perfect combination of amenities, design and location to best fit who you are and how you aspire to live in Bluffton, South Carolina. As a Buyer’s Agent, Steve has earned the Accredited Buyer’s Representative designation, which is the benchmark, of excellence in home buyer representation. Choose success in your Bluffton SC real estate endeavors. Choose resident Bluffton Realtor, Steve Wallace. 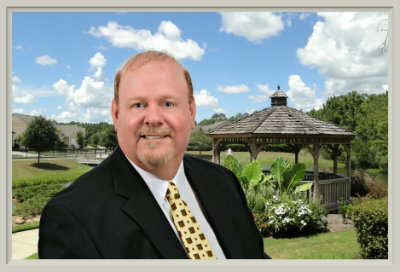 As your Bluffton real estate listing agent, Steve is well versed on the local Bluffton real estate market, and he has completed Weichert’s industry leading training, to assist real estate property sellers. You can expect personalized service that includes a detailed consultation on how to best position your home, or real estate property, to be competitive in today’s market with an in depth comparative market analysis, pricing strategy, and advice on staging. Steve utilizes the best of traditional marketing plans. He also utilizes the latest and most up-to-date marketing methods to get your home in front of as many buyers as possible. The mix of traditional and new technological marketing methods, gives your Bluffton real estate listing maximum exposure to a world-wide pool of home buyers. Steve is also your local U S Military on the Move real estate agent and Short Sales and Foreclosures Resource. Whether you’re are buying, selling, investing, relocating… Steve can help. Among Bluffton real estate agents and Bluffton Realtors, Steve has the dedicated experience and knowledge, you should be looking for, in your next agent. On you journey to your next home, make your first move a call, to Steve Wallace Realtor.